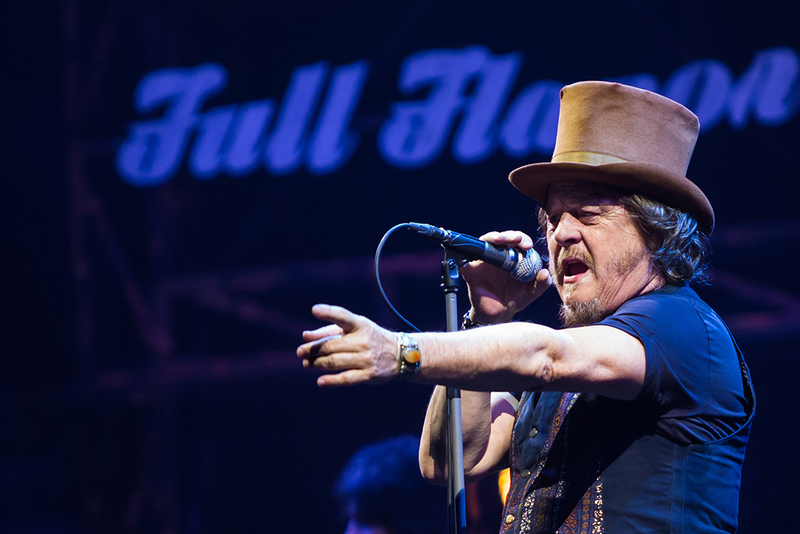 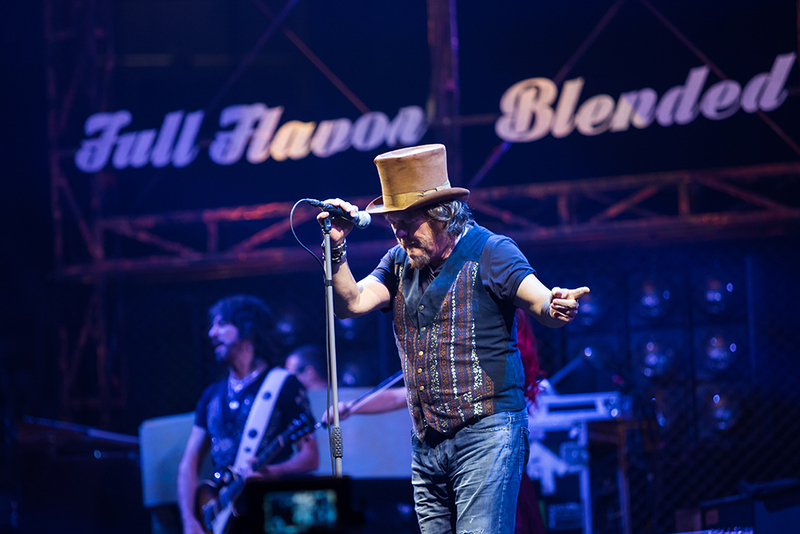 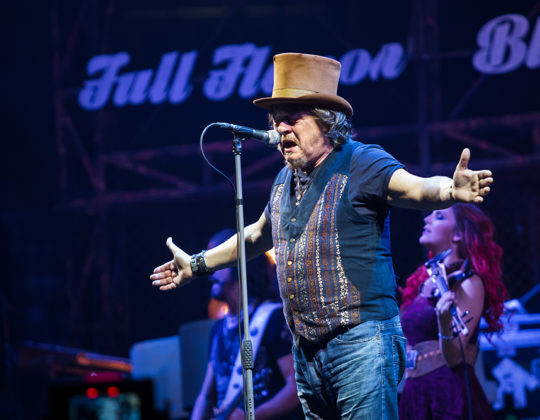 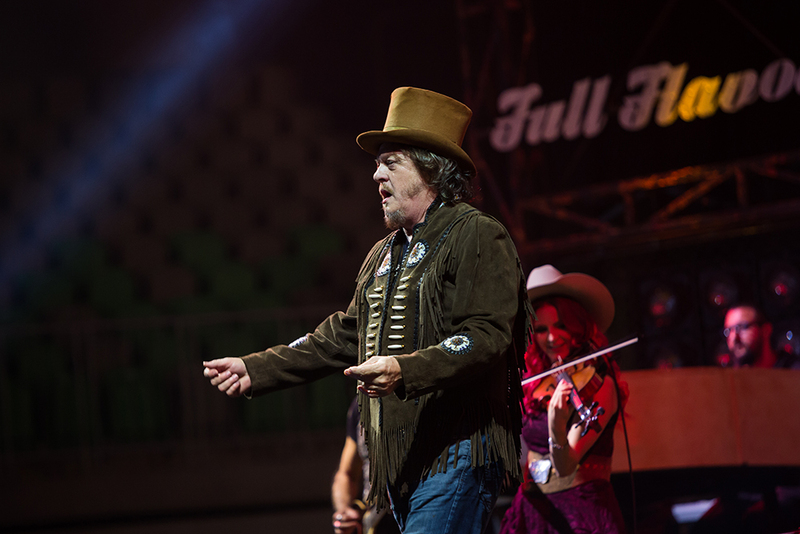 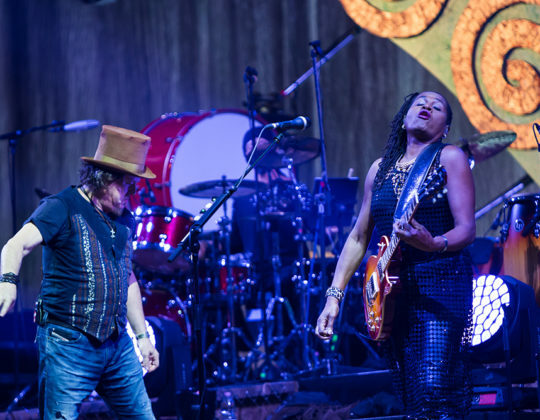 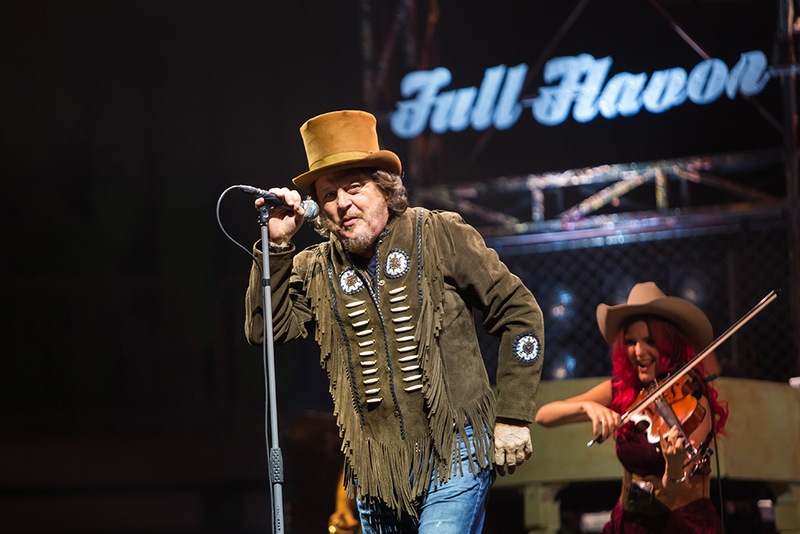 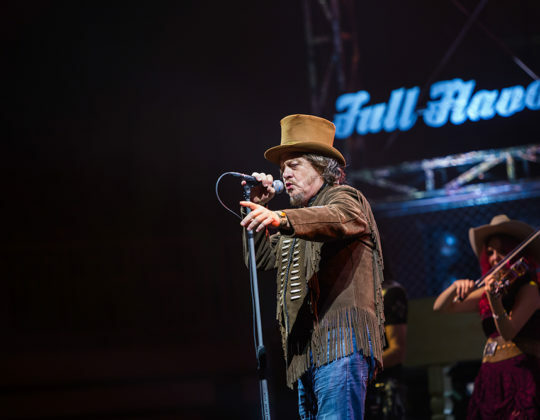 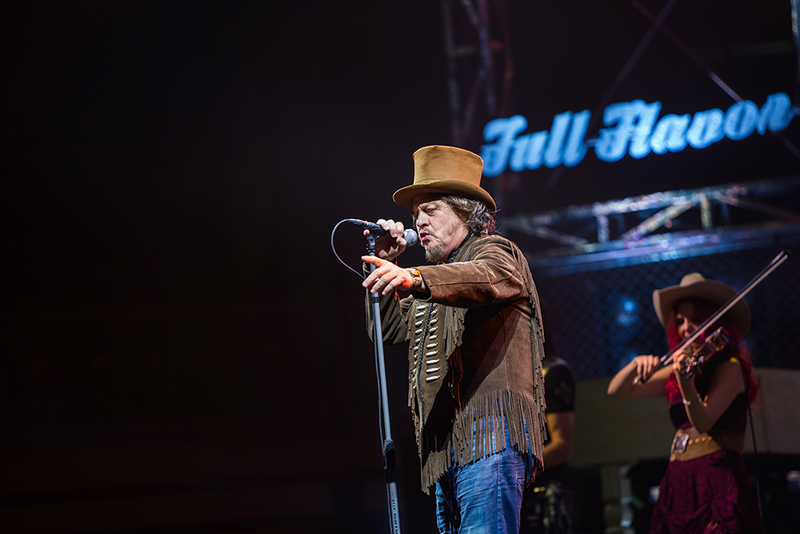 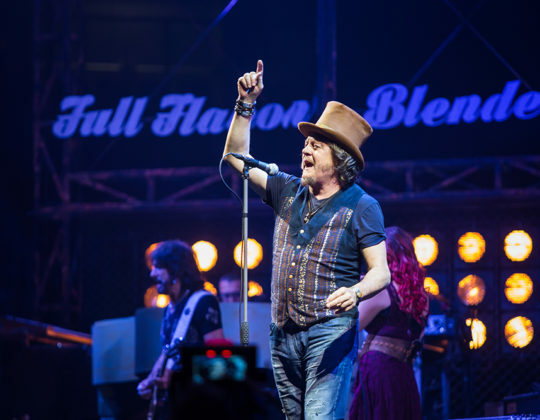 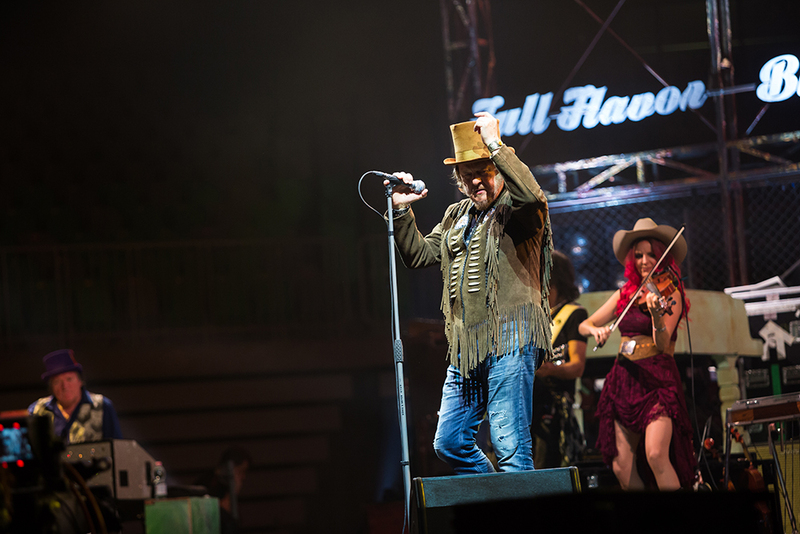 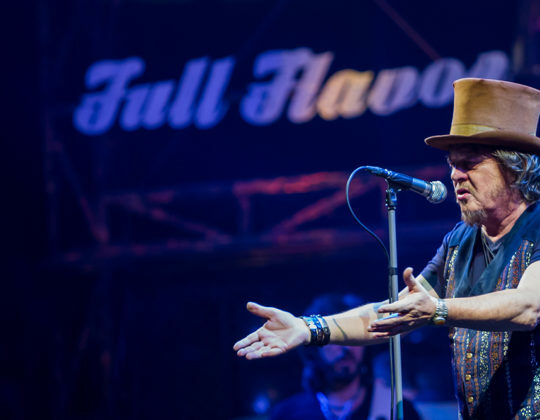 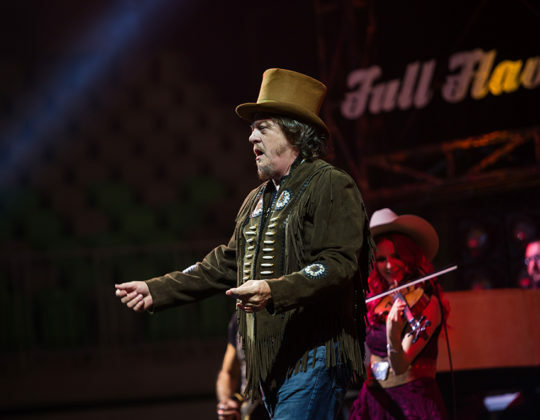 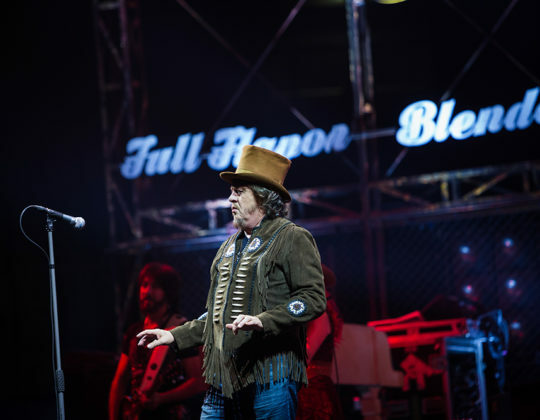 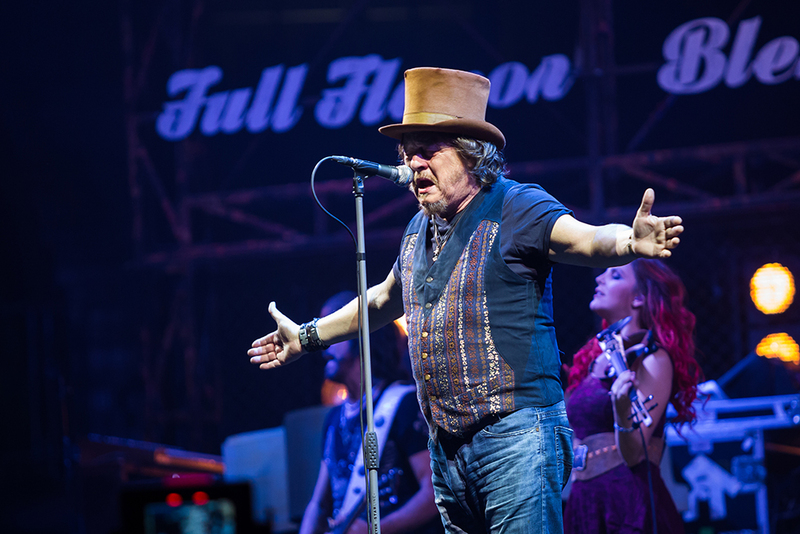 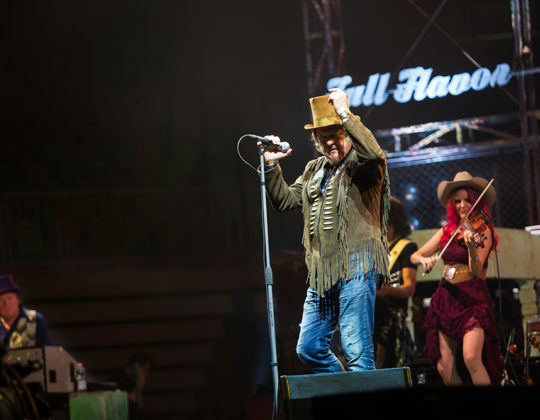 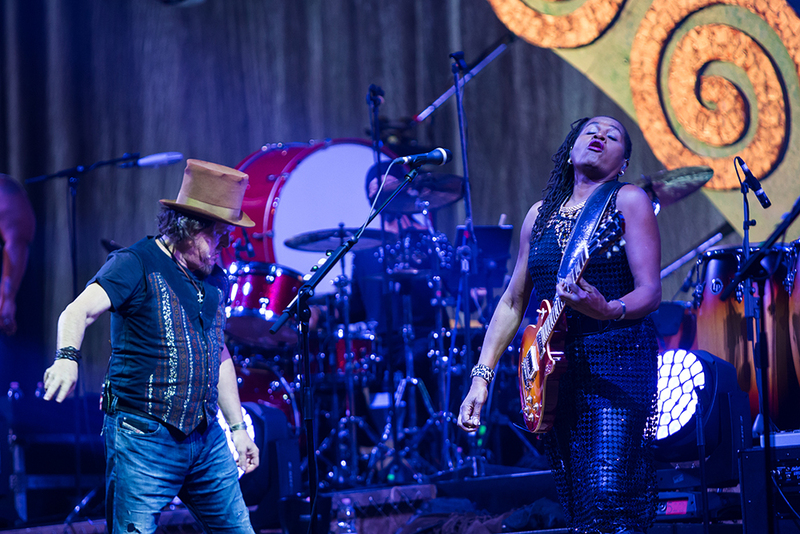 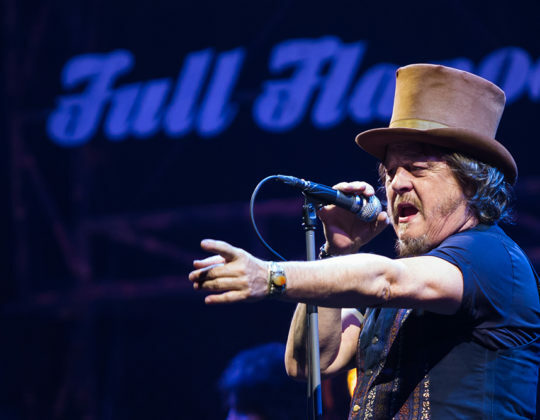 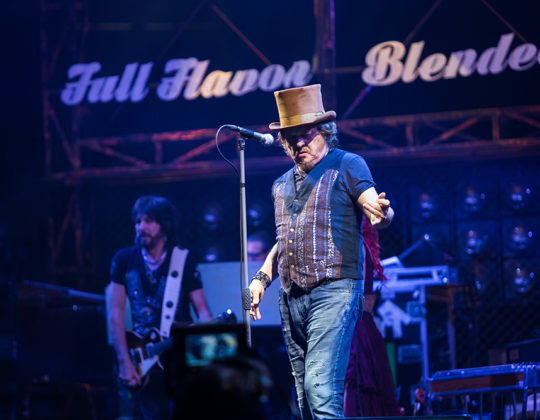 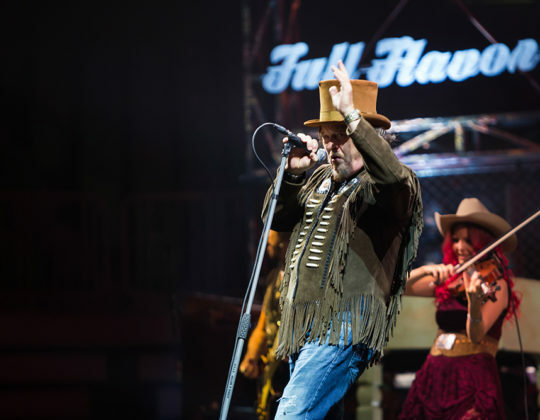 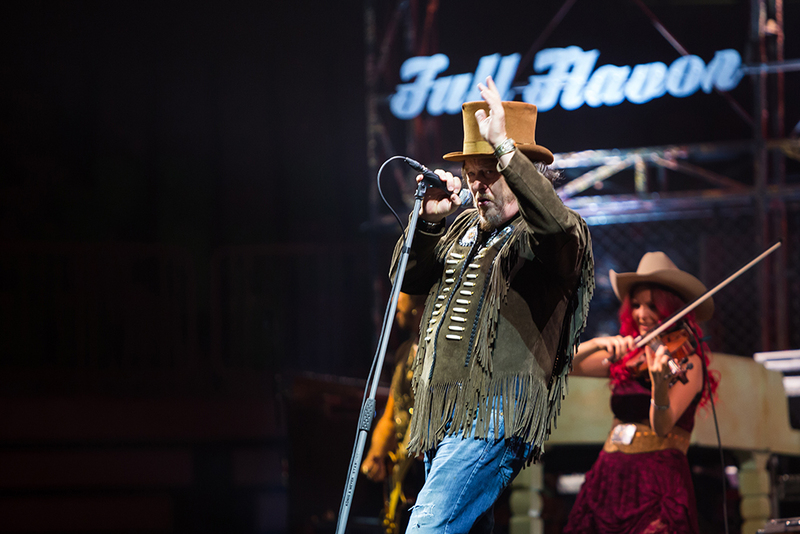 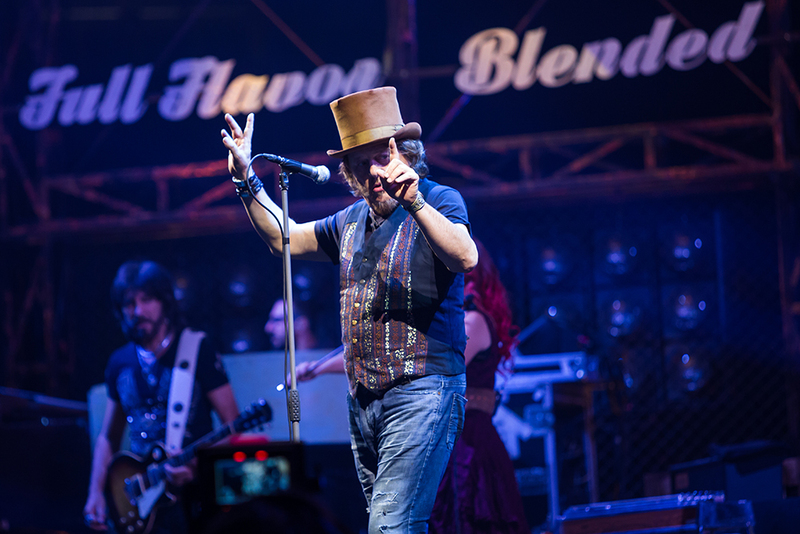 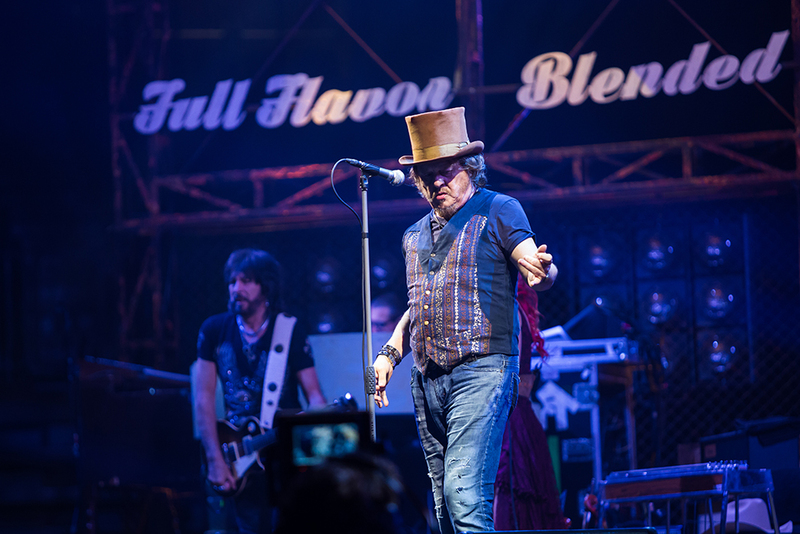 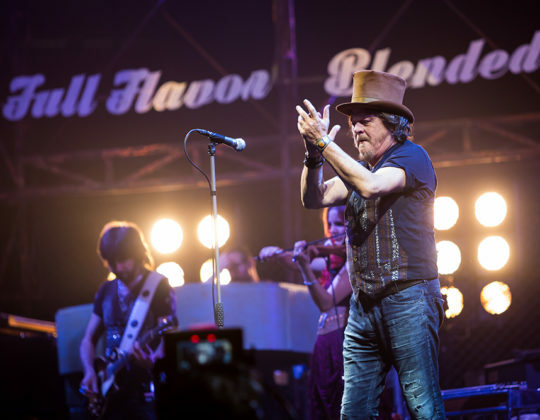 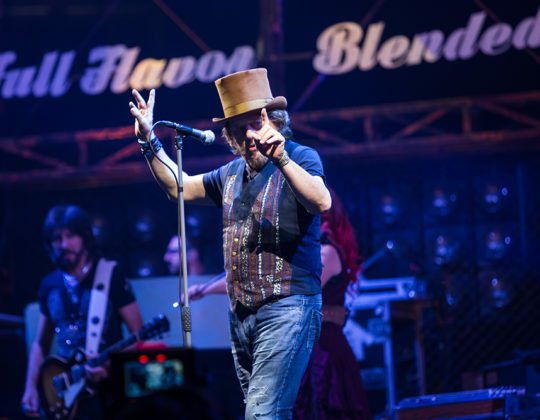 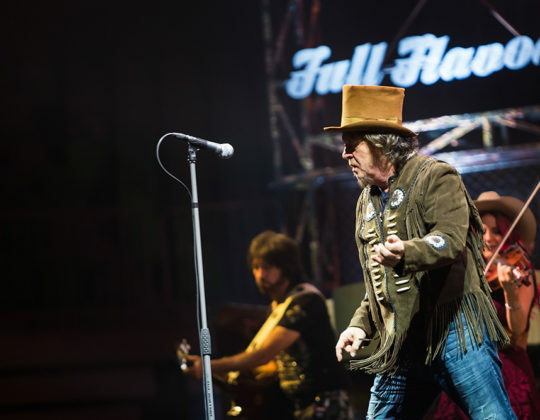 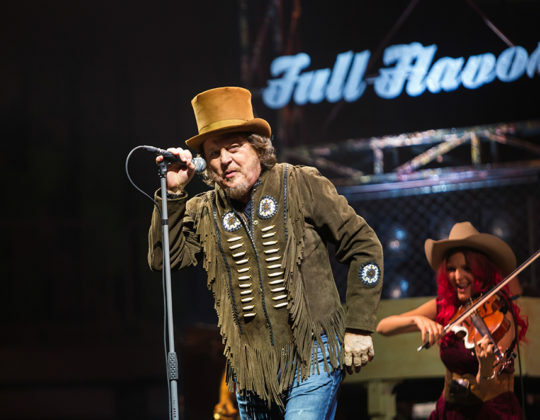 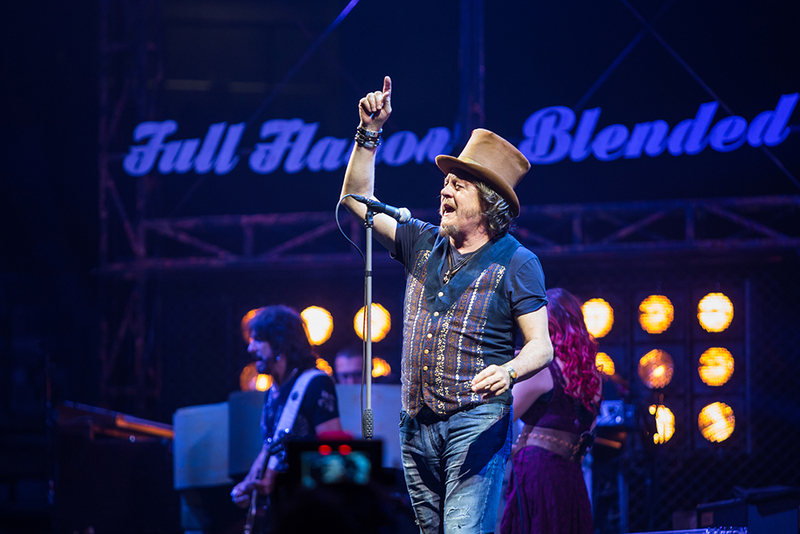 Adelmo Fornaciari, more commonly known by his stage name Zucchero Fornaciari or simply Zucchero, is an Italian singer-songwriter and musician, with an Order of Merit of the Italian Republic. 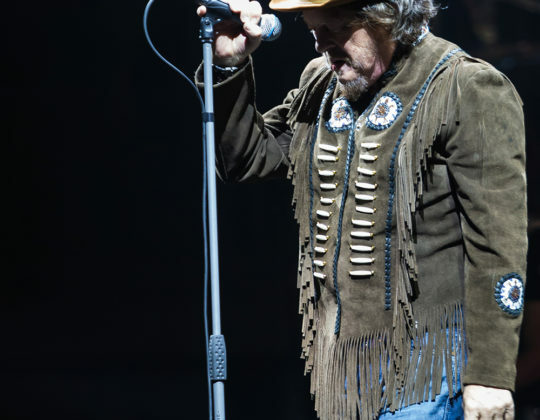 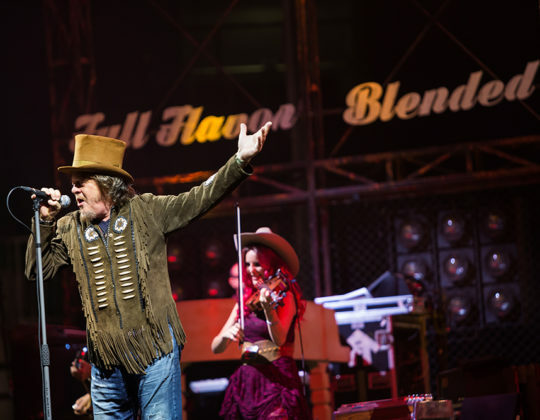 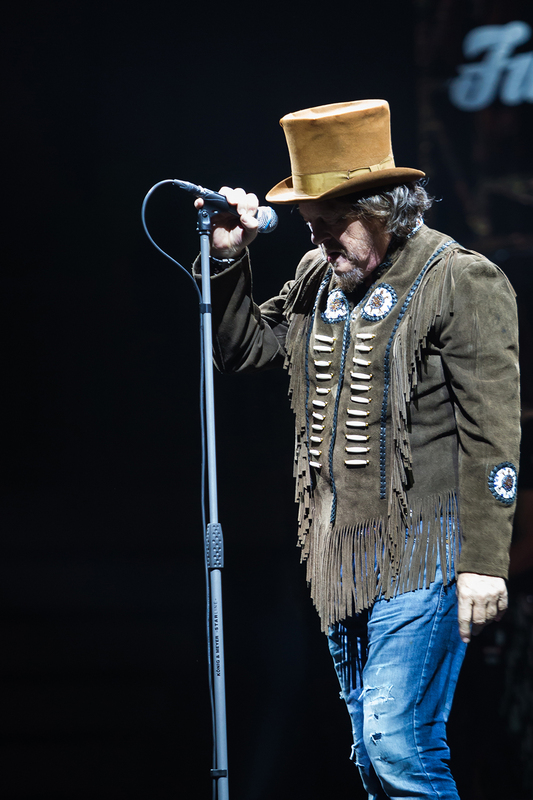 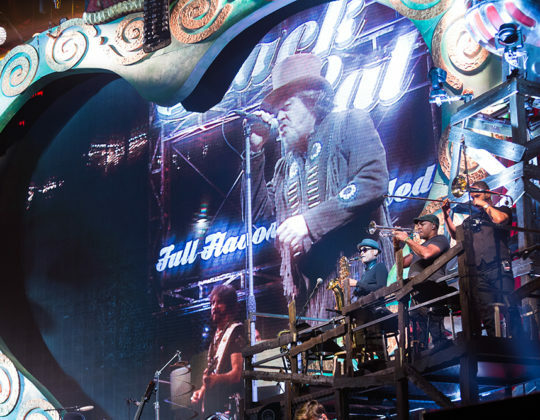 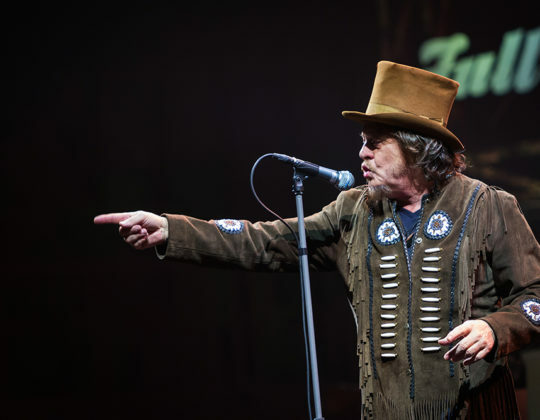 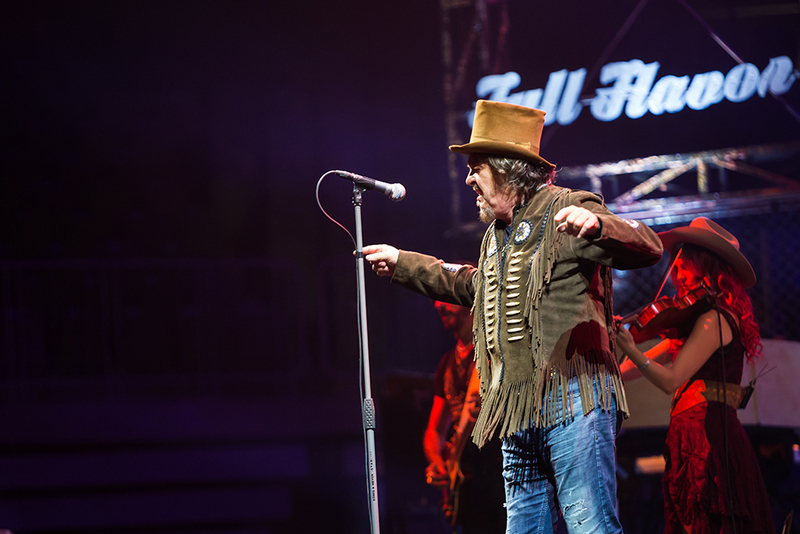 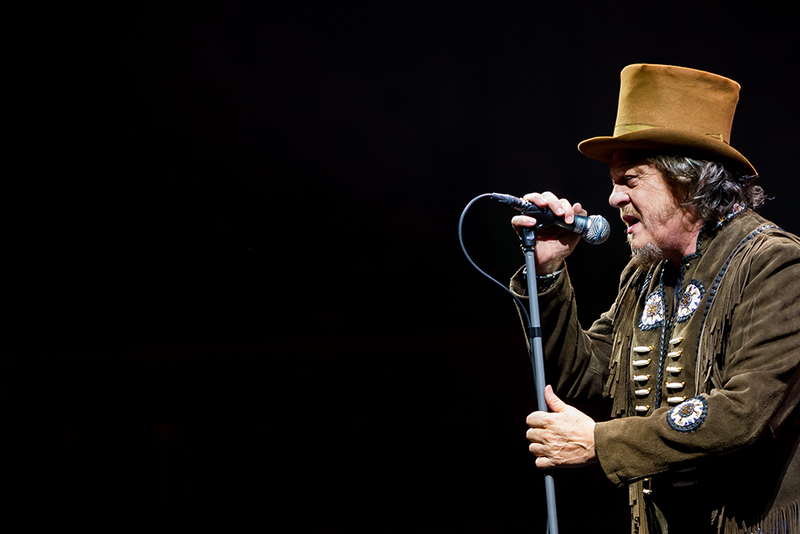 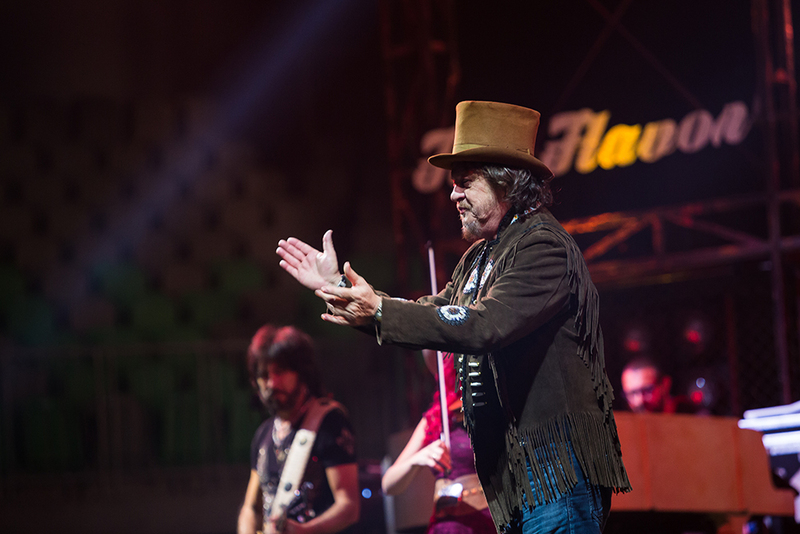 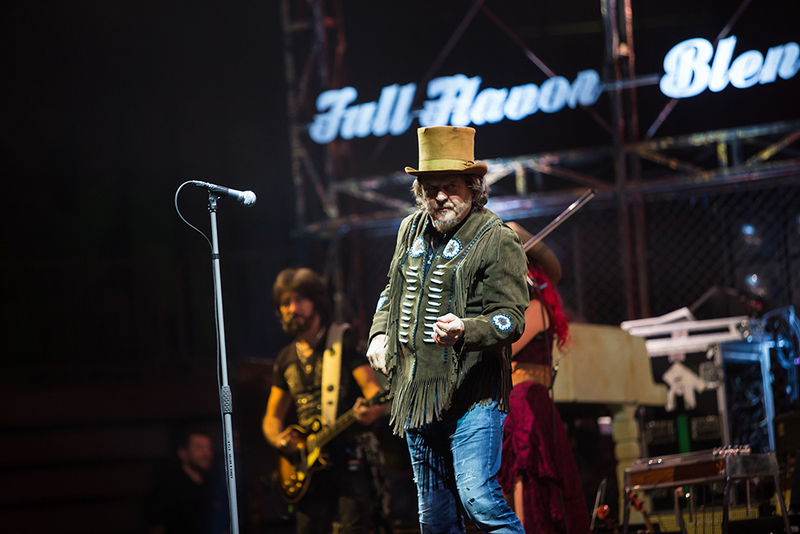 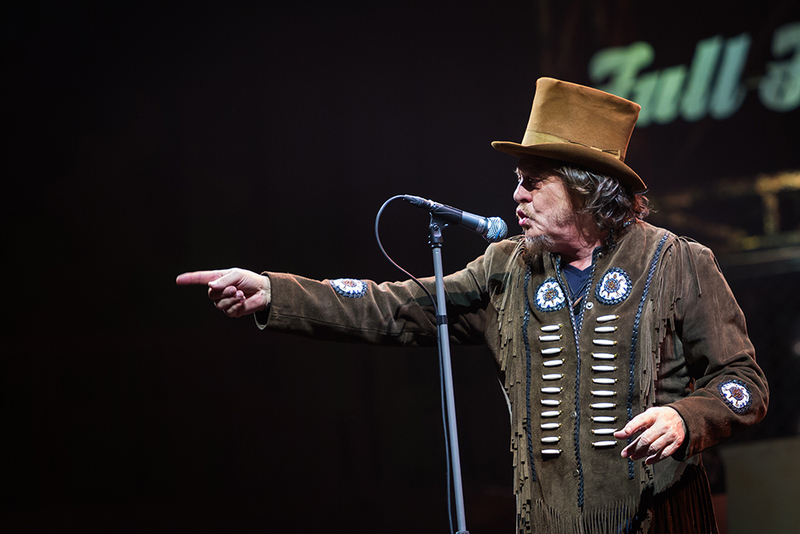 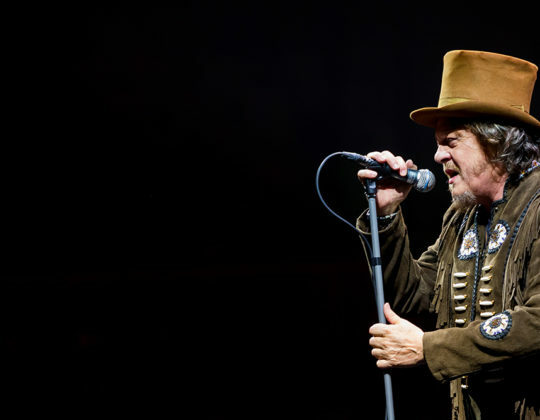 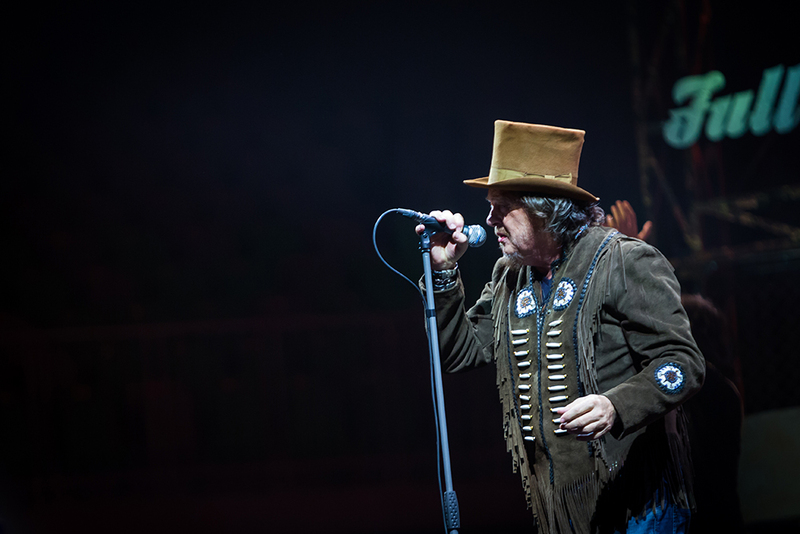 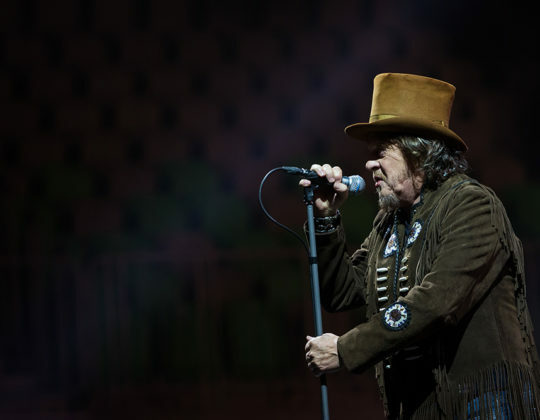 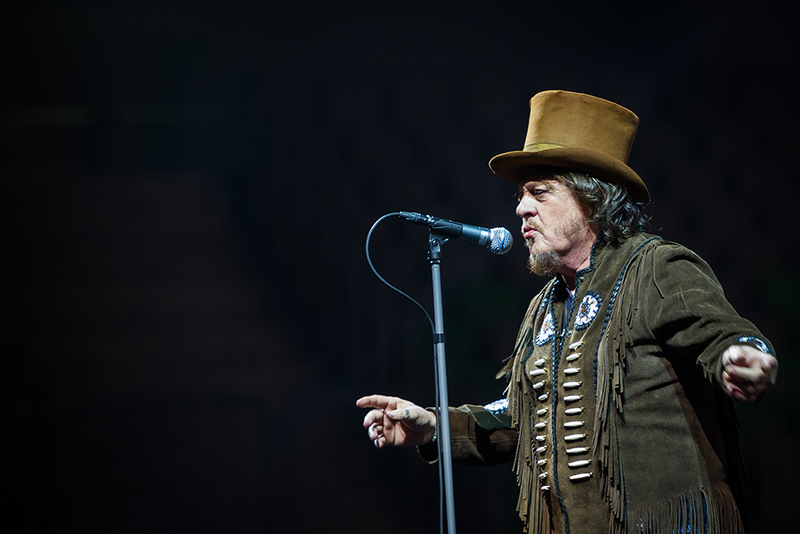 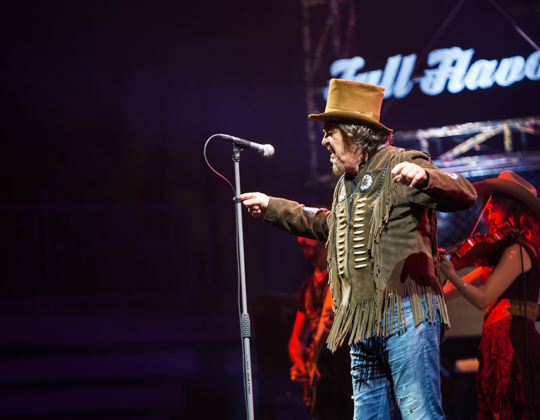 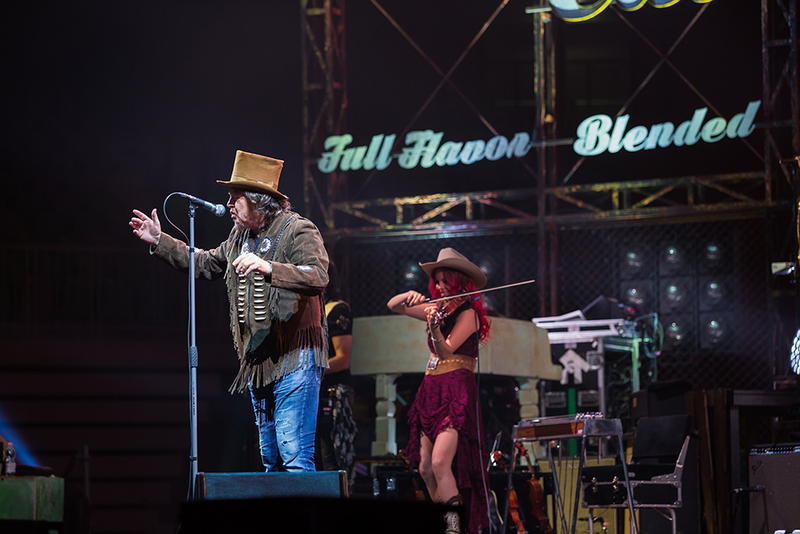 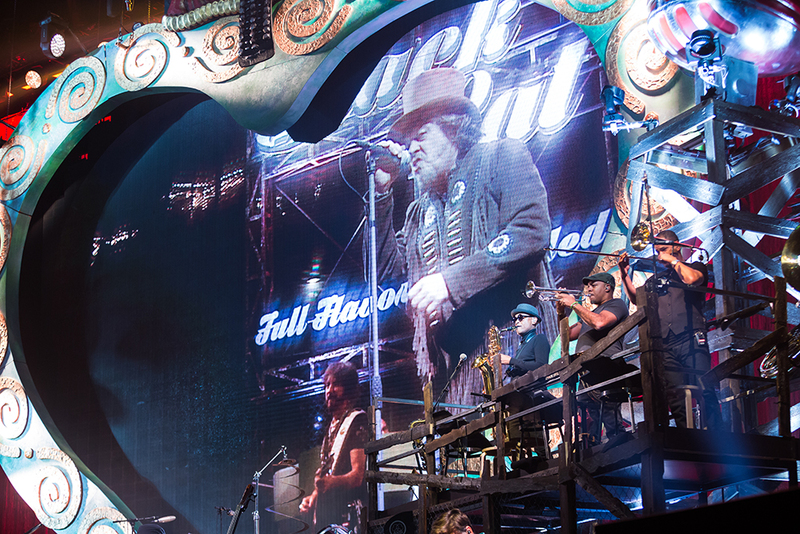 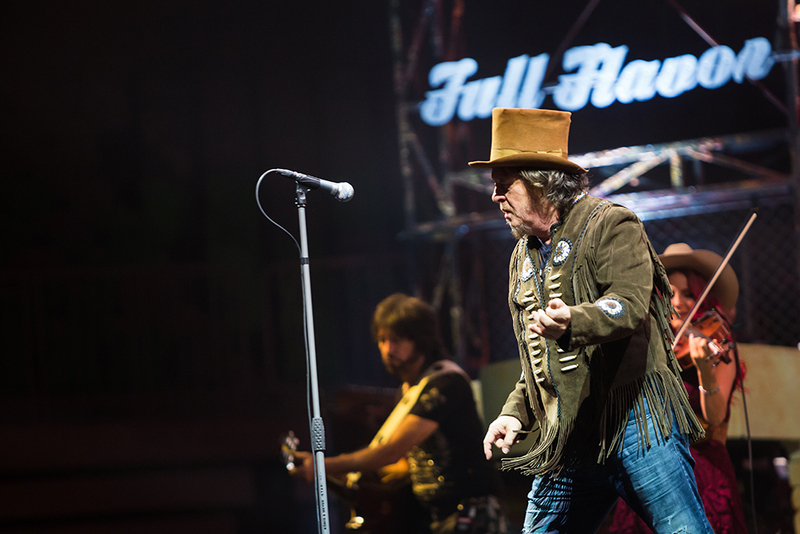 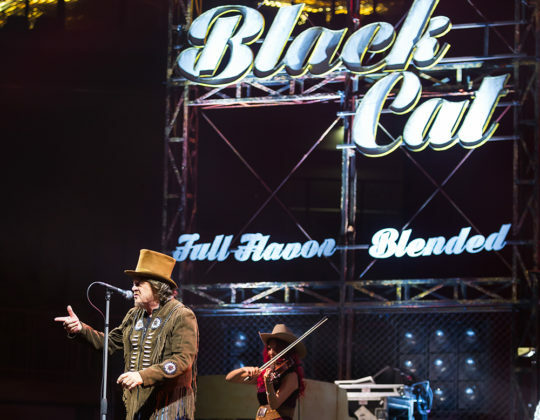 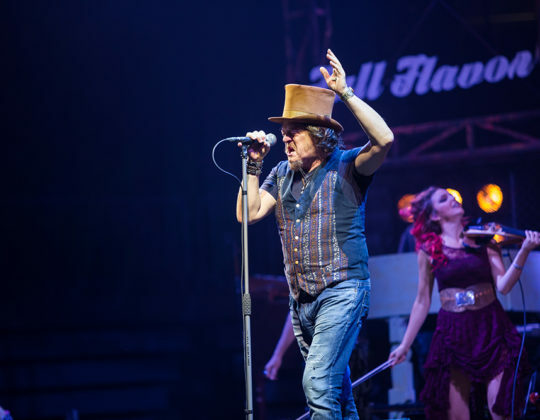 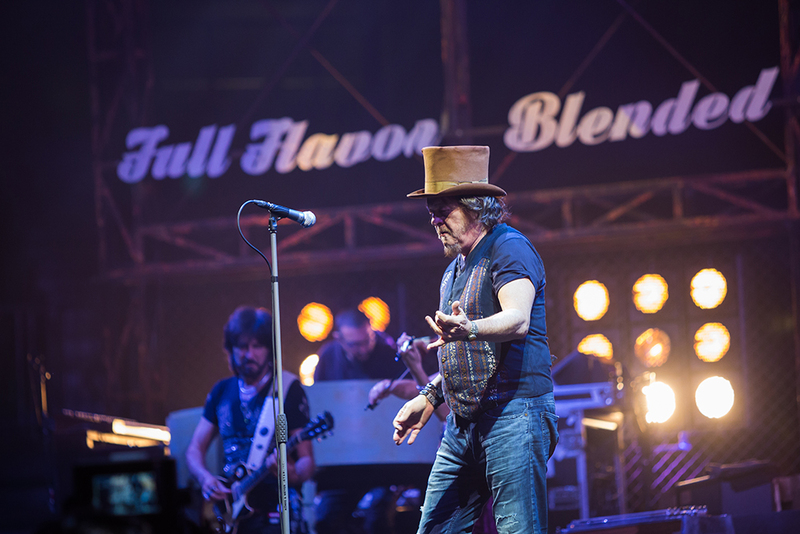 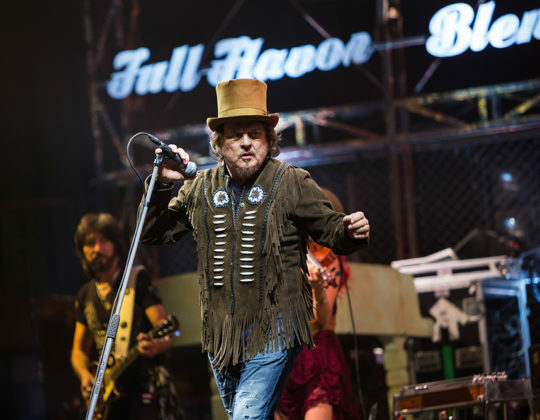 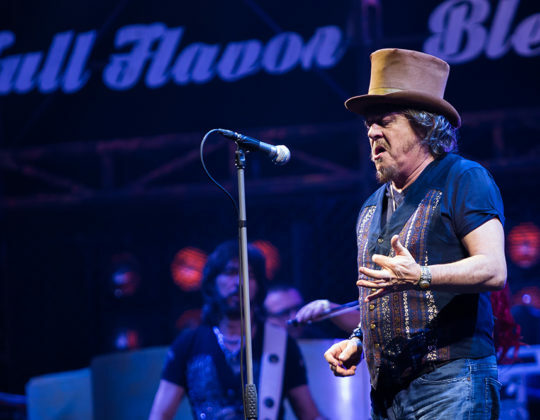 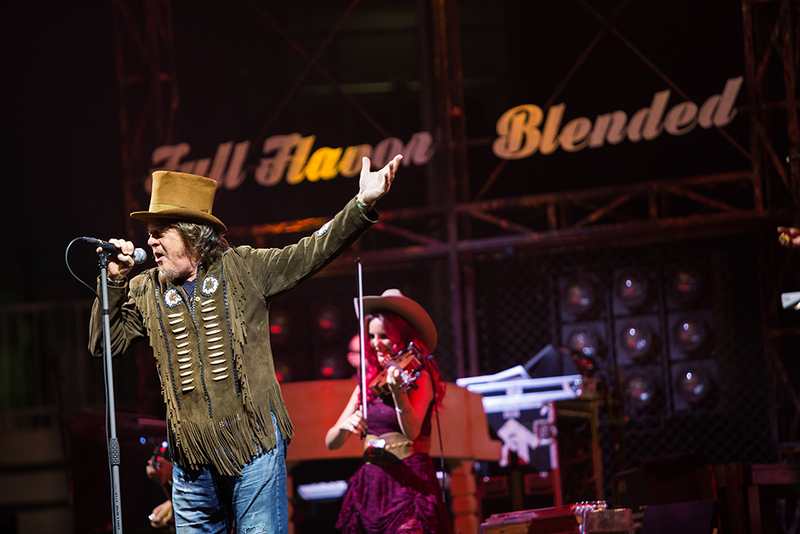 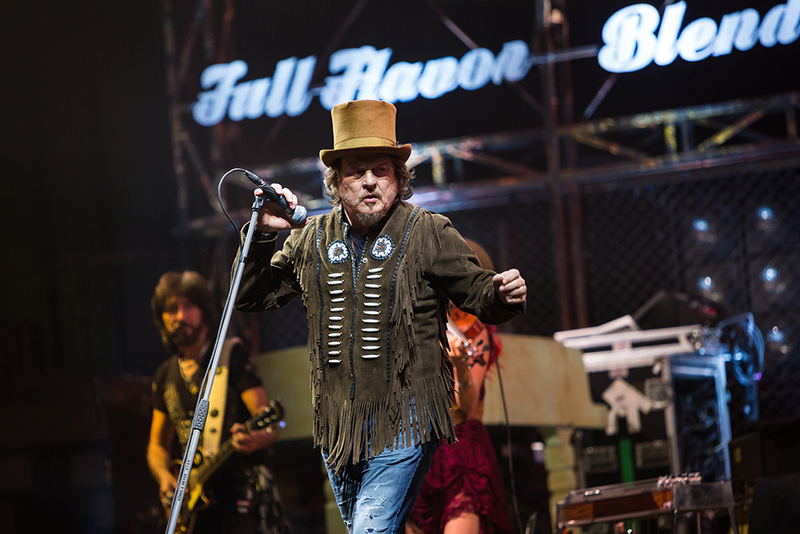 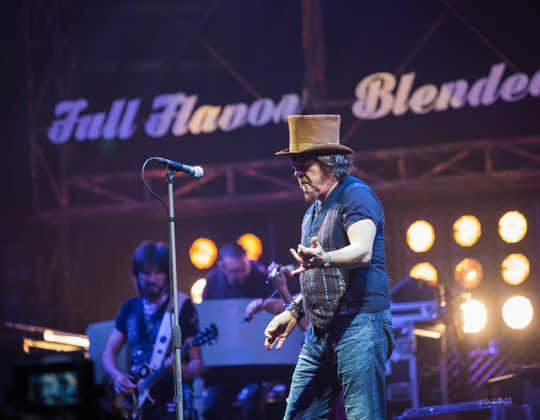 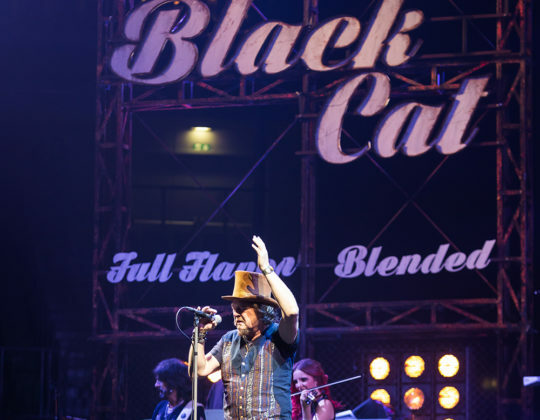 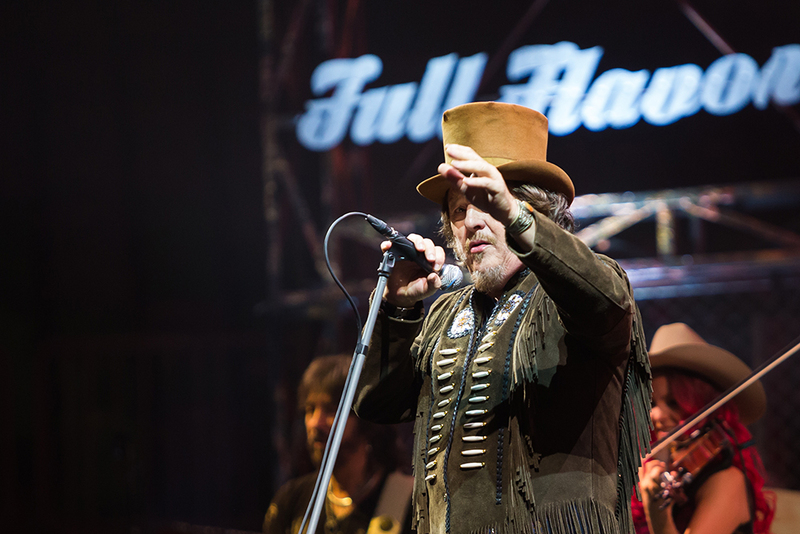 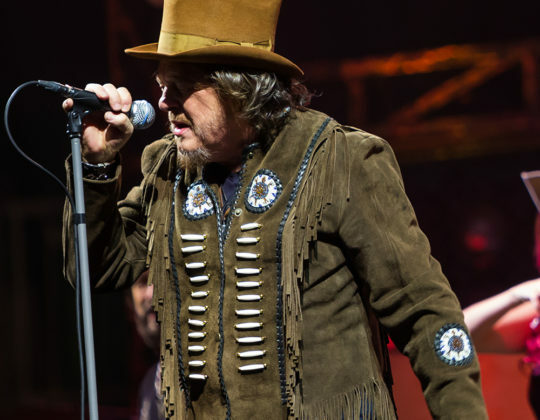 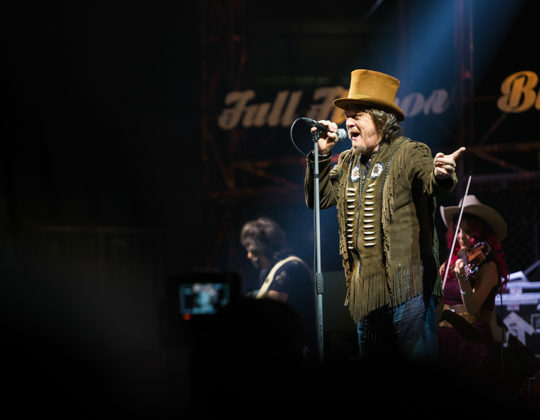 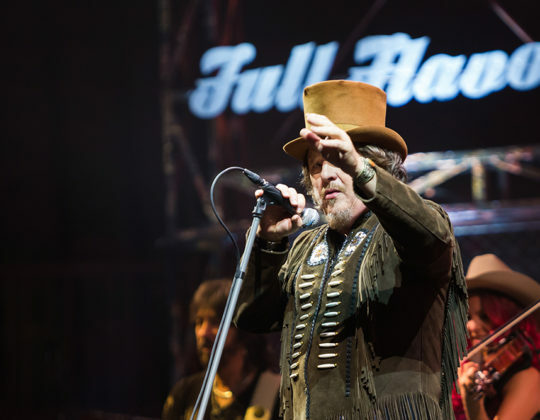 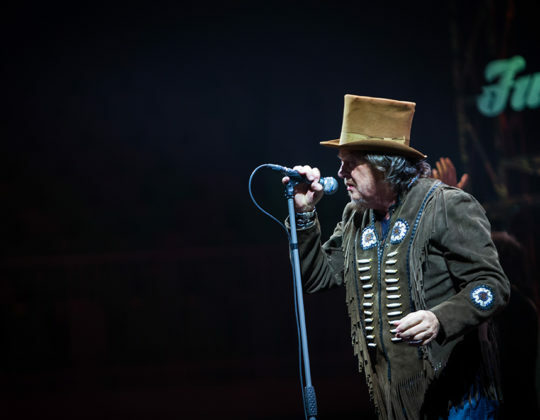 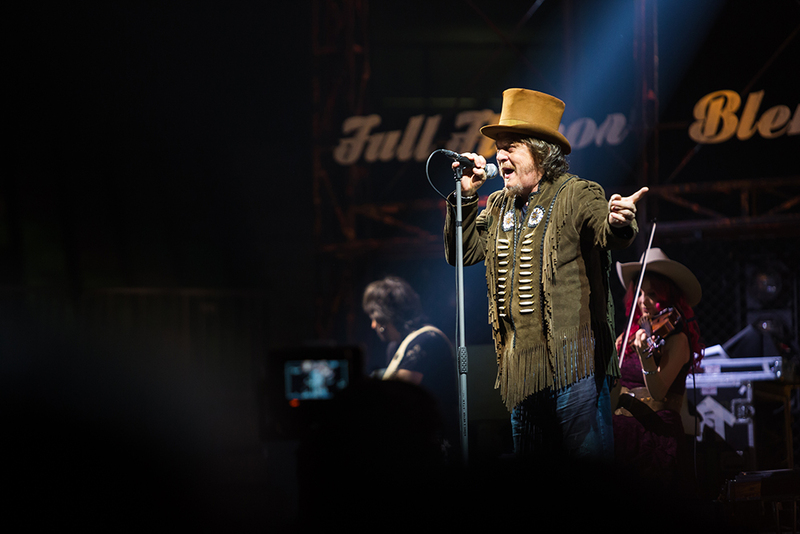 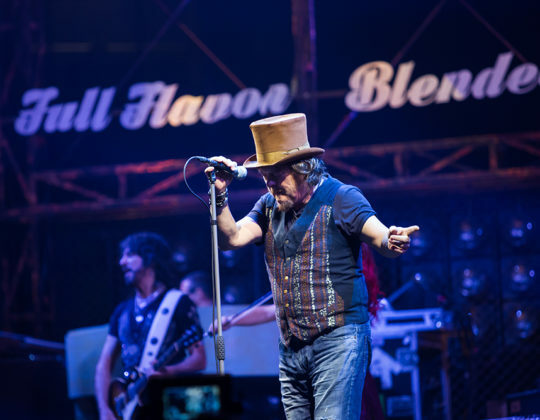 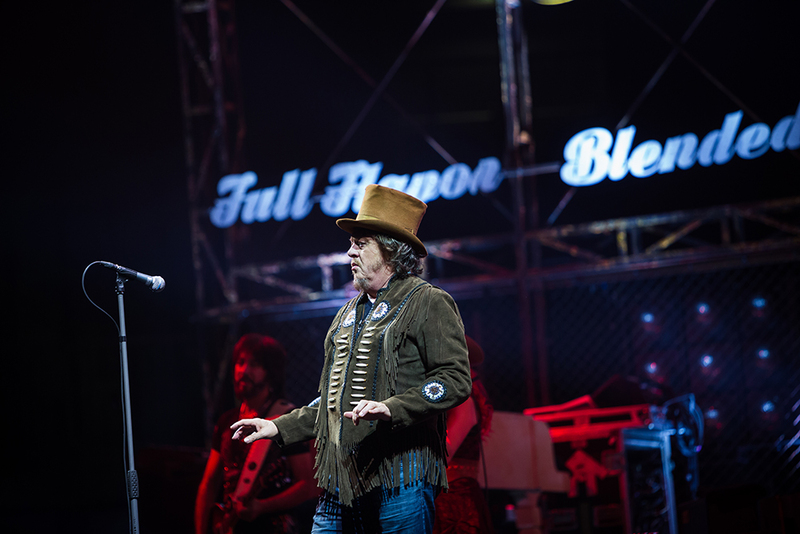 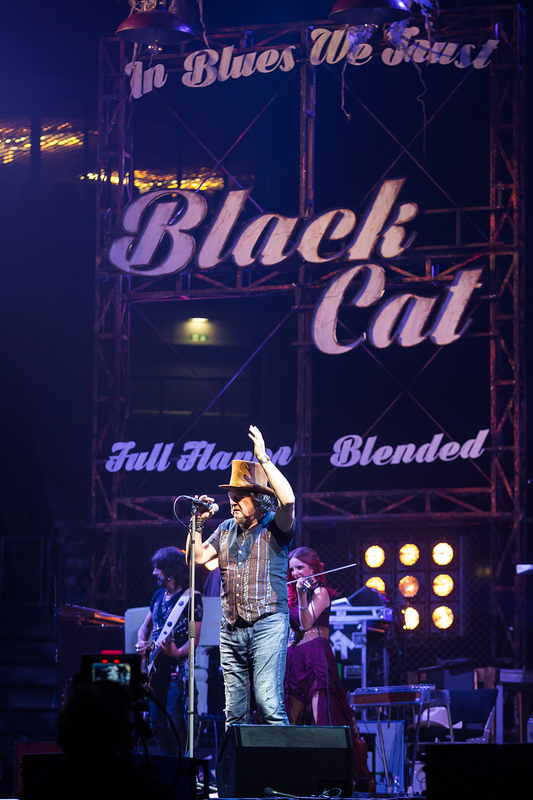 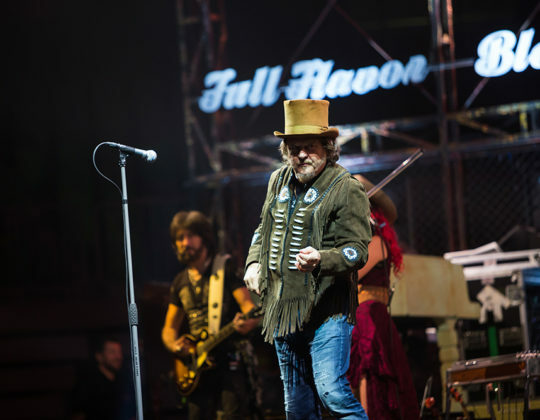 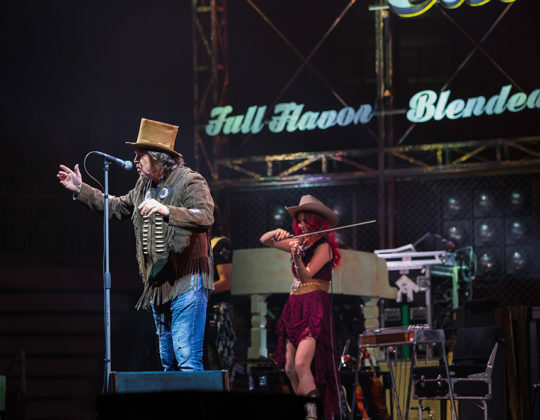 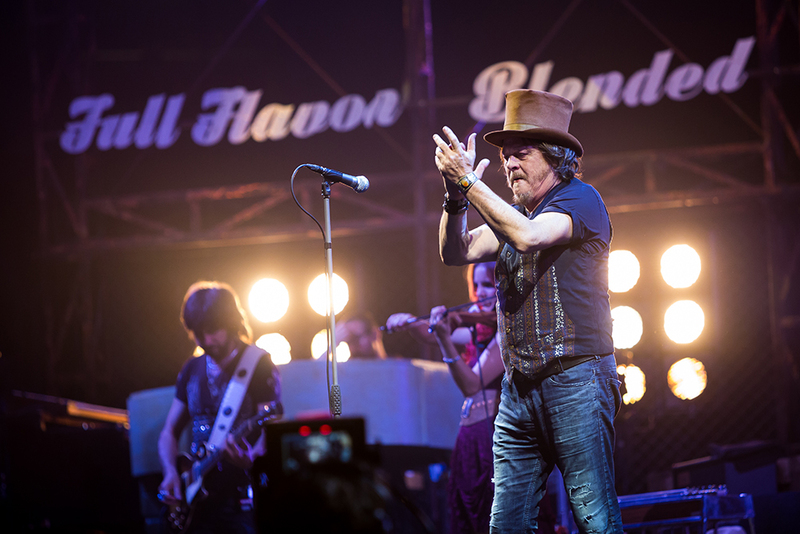 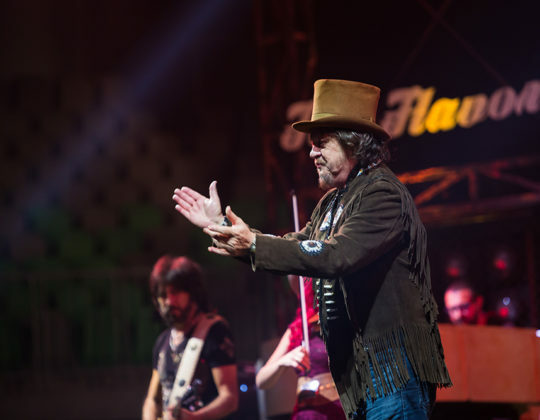 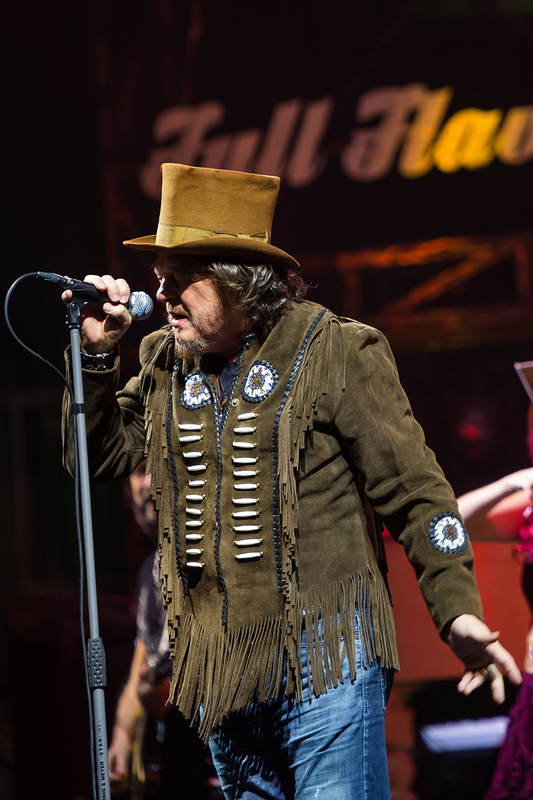 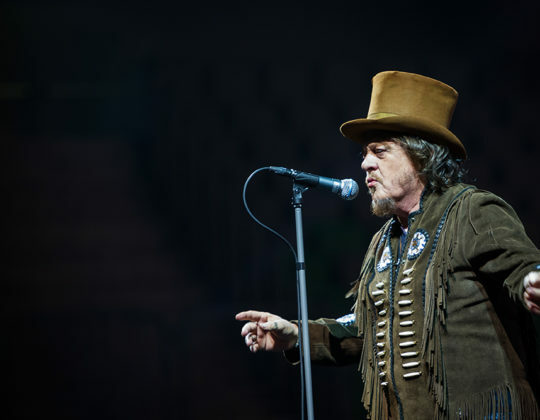 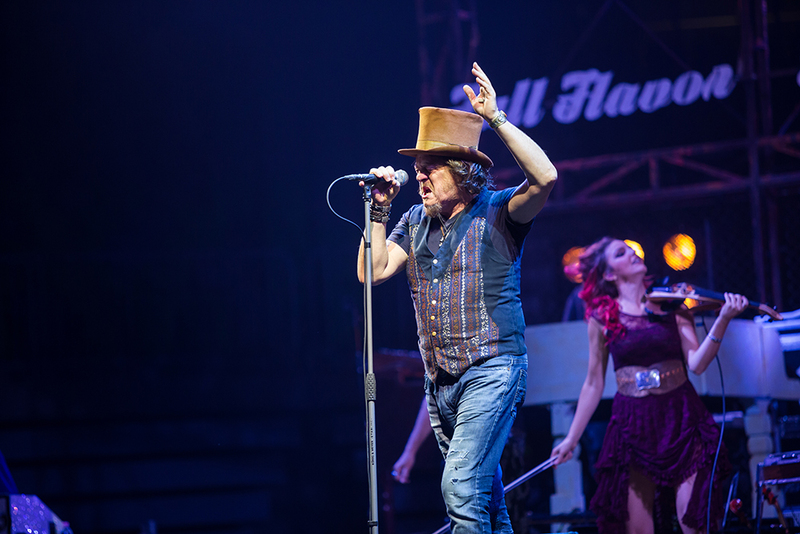 His stage name Zucchero is the Italian word for sugar, as his elementary teacher used to call him. 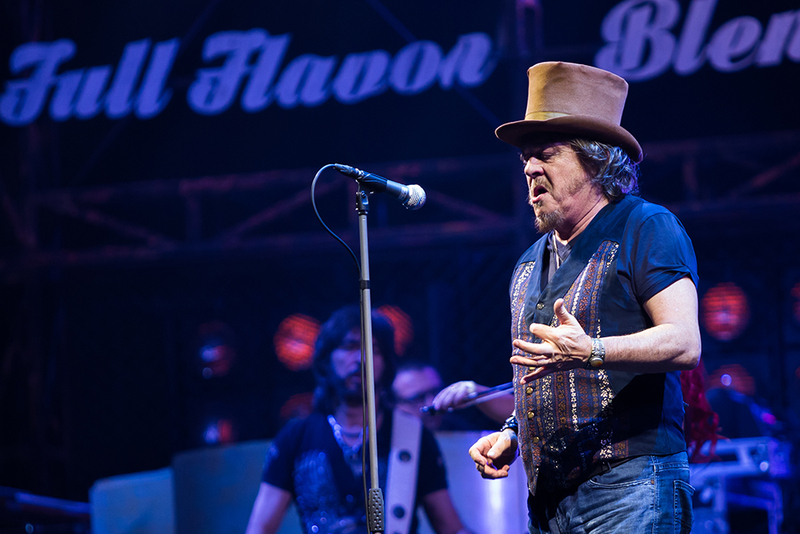 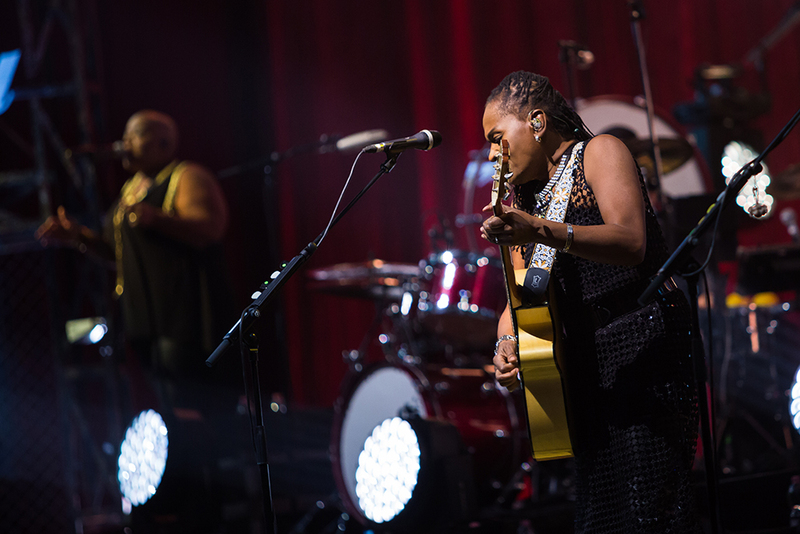 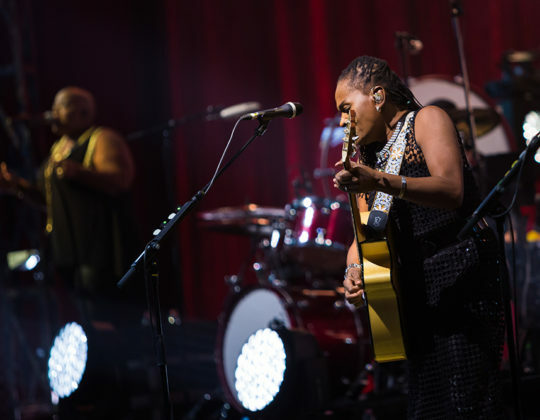 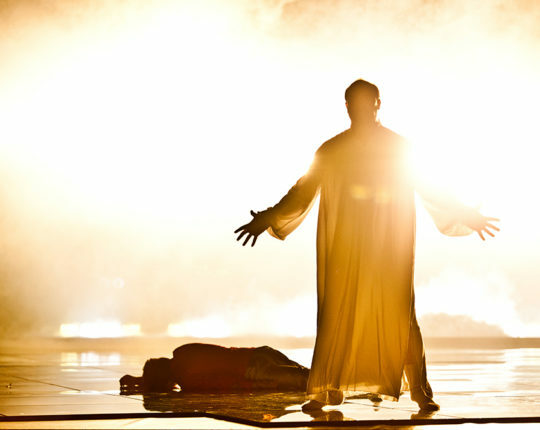 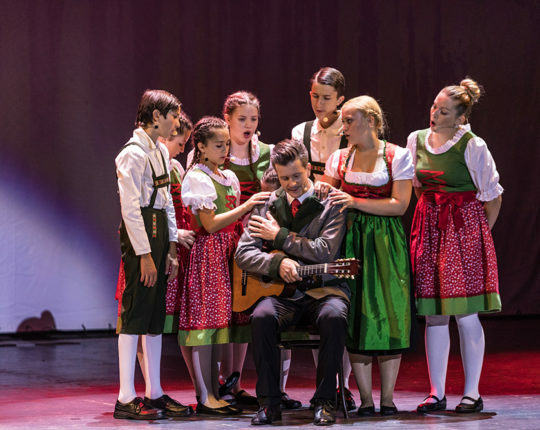 His music is largely inspired by gospel, soul, blues and rock music, and alternates between Italian ballads and more rhythmic R&B-boogie-like pieces. 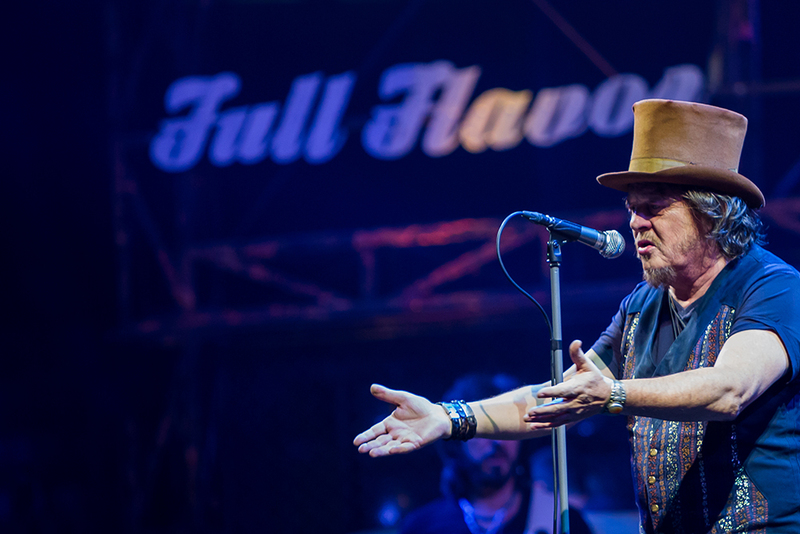 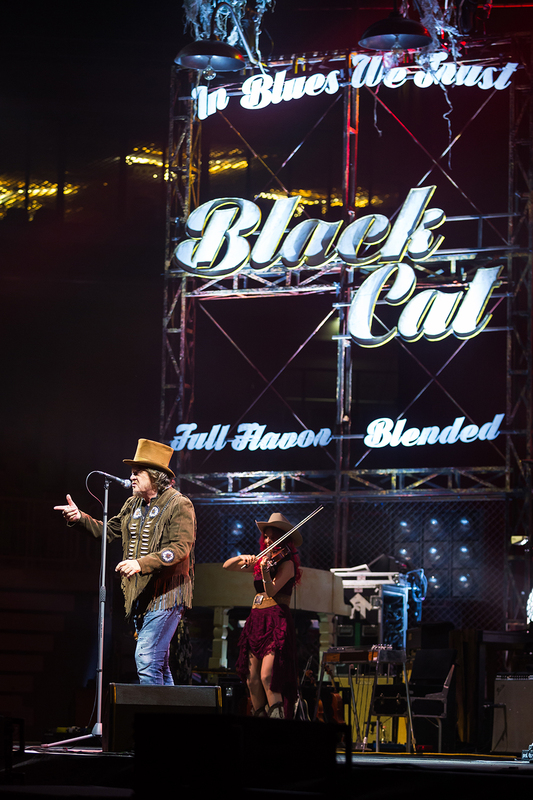 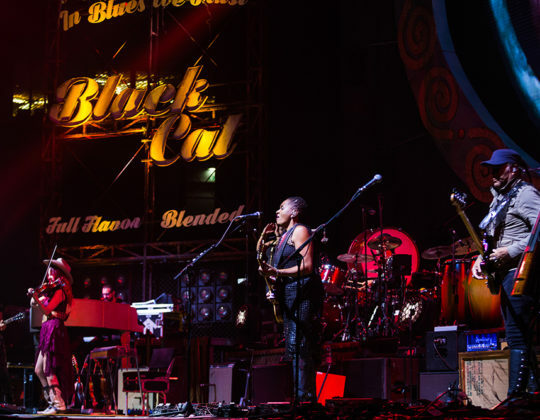 He is credited as the “father of the Italian blues”, introducing the blues music on the big stage in Italy. 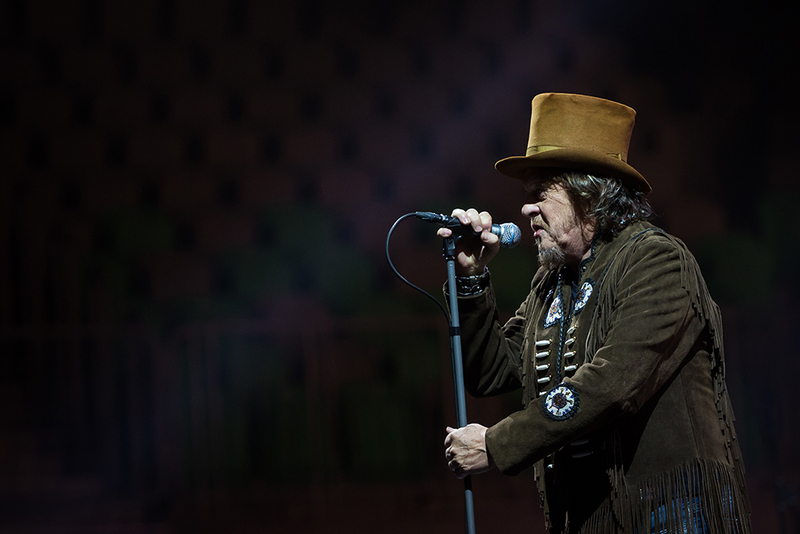 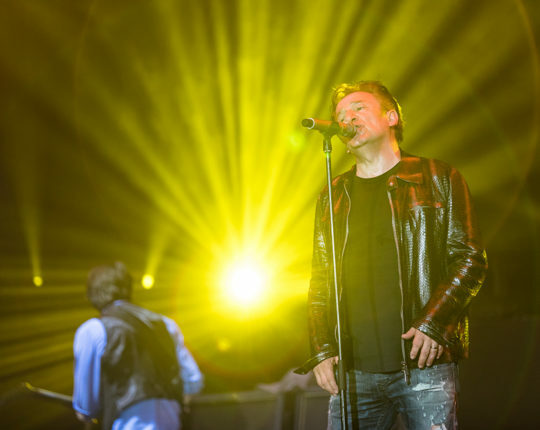 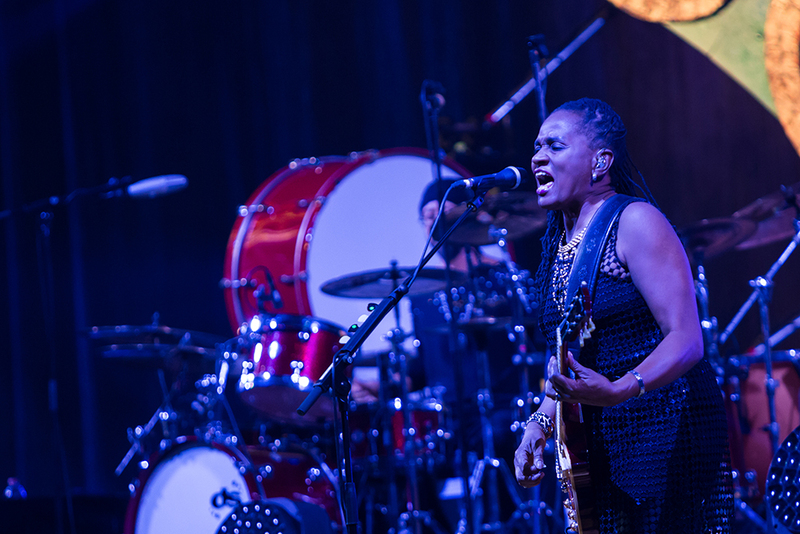 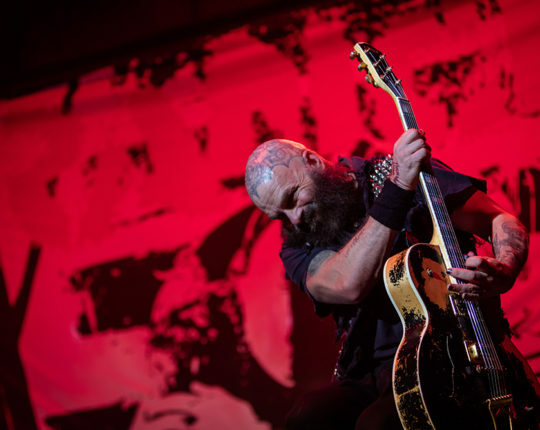 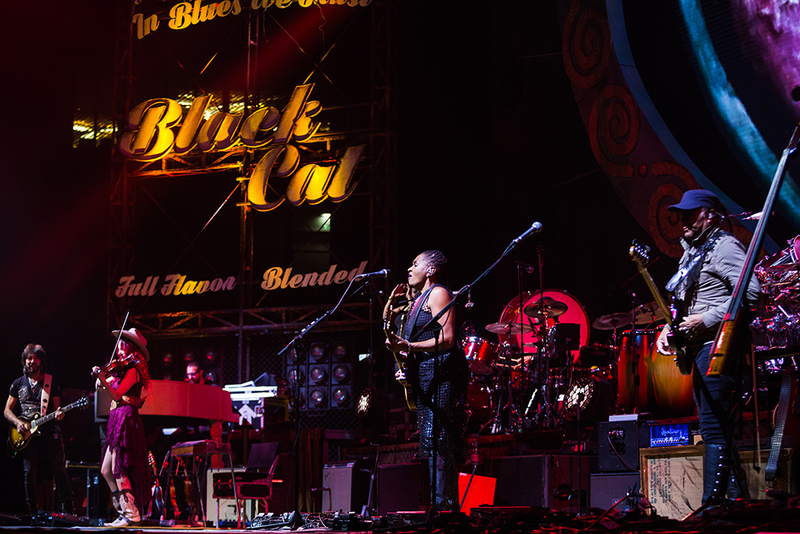 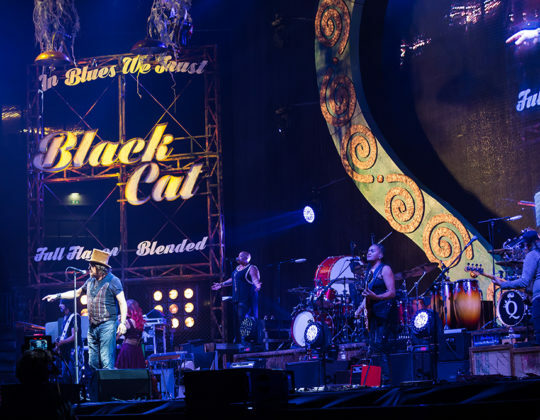 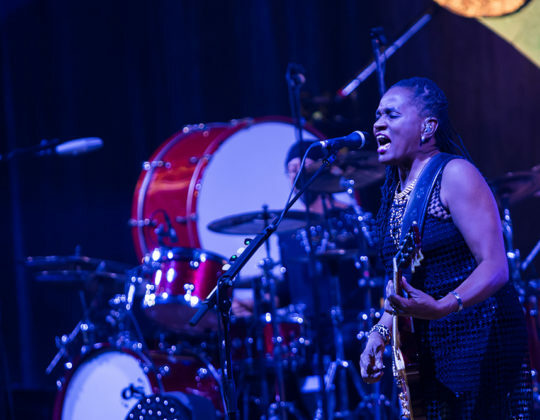 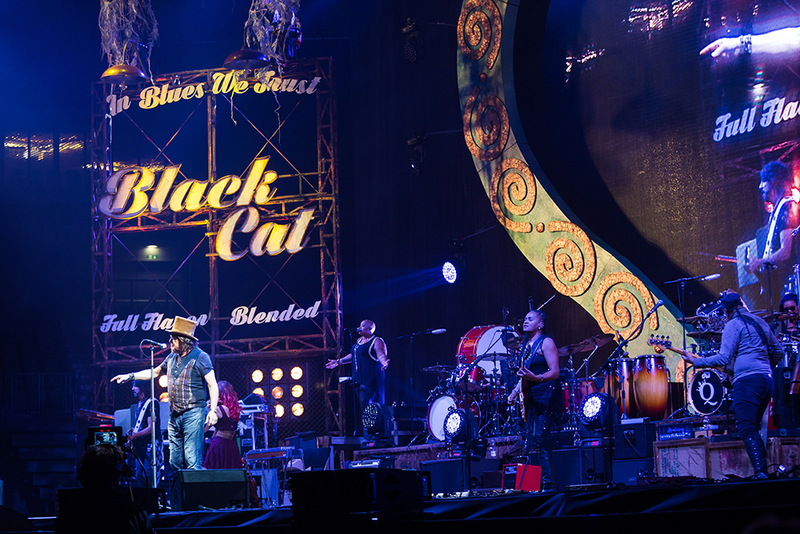 He is one of the few European blues artists who still enjoy great international success.